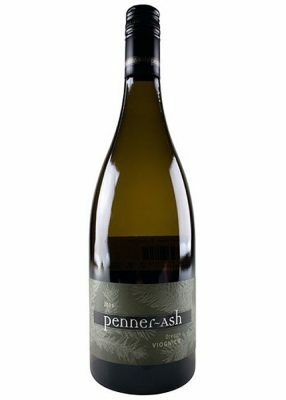 Viognier is a particular strength at Penner-Ash, and here, once again, the challenge of balancing the grape's high-wire sensibility is met with ease. Firm and compact initially, it blooms with delicious flavors of lemon pastry, hints of mint, and lemongrass. It's full bodied, poised and steers clear of both bitterness and burn!